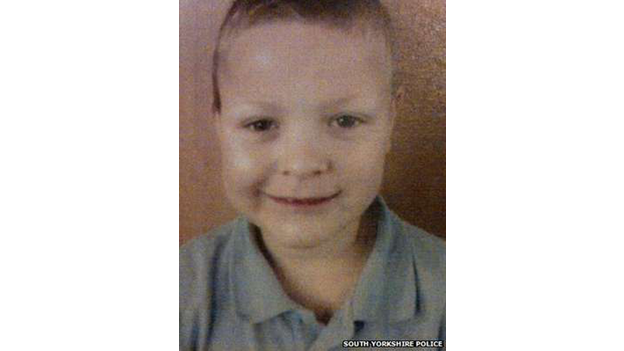 Police searching for a missing seven-year-old boy in South Yorkshire have found the body of a child on a construction site. 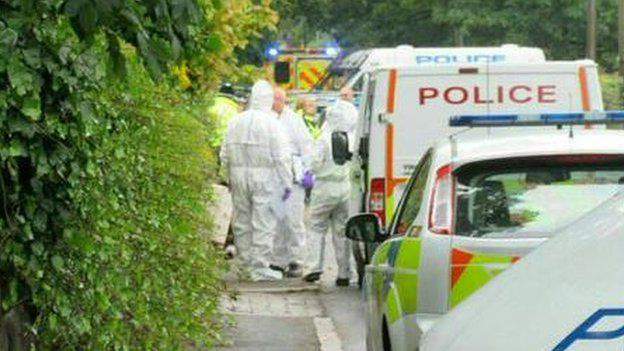 South Yorkshire Police said formal identification of the body was yet to take place, but it was believed to be Conley Thompson. 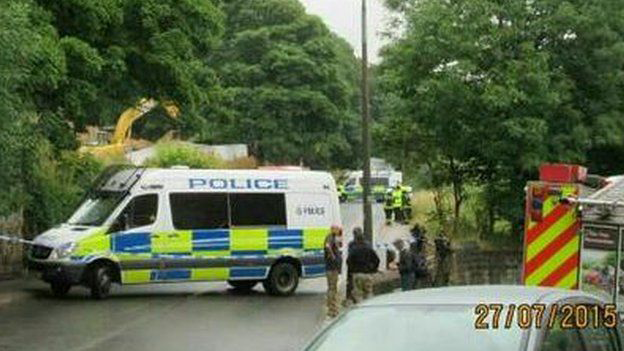 The body was found at about 08:30 BST on Bank End Road in the Worsbrough area of Barnsley. Conley, of Underwood Avenue in Worsbrough near Barnsley, was last seen in Locke Park - a 40-minute walk from home - at about 20:00 BST on Sunday. He had gone to play with friends at the park and was due to return home, but police were alerted when he did not turn up about two hours later. "While it is early in the investigation, the death is being treated as unexplained and a post-mortem will take place in due course.